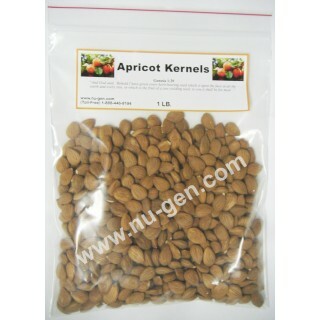 Fresh, premium-quality, extremely bitter raw apricot kernels which are non-GMO and all-natural. "And God said, 'Behold I have given every herb-bearing seed which is upon the face of all the earth and every tree, in which is the fruit of a tree yielding seed: to you it shall be for meat.' 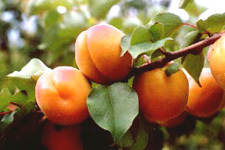 "
Our premium quality, extremely bitter raw apricot kernels are non-GMO and grown in a mineral-rich soil and sunny climate to ensure optimal nutritional benefits. They are low-temperature air-dried and NOT steamed or cooked, ensuring that they retain their rich blend of natural, healthful nutrients such as protein, essential fatty acids, vitamins (such as B1, B6, B17 / B-17 / Laetrile / Amygdalin, etc. 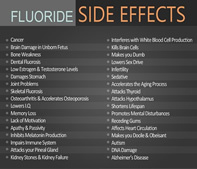 ), minerals and other trace elements. We insist upon low-temperature, air-drying of our extremely bitter raw apricot kernels in order to preserve these vital nutrients and their powerful, life-enhancing benefits. 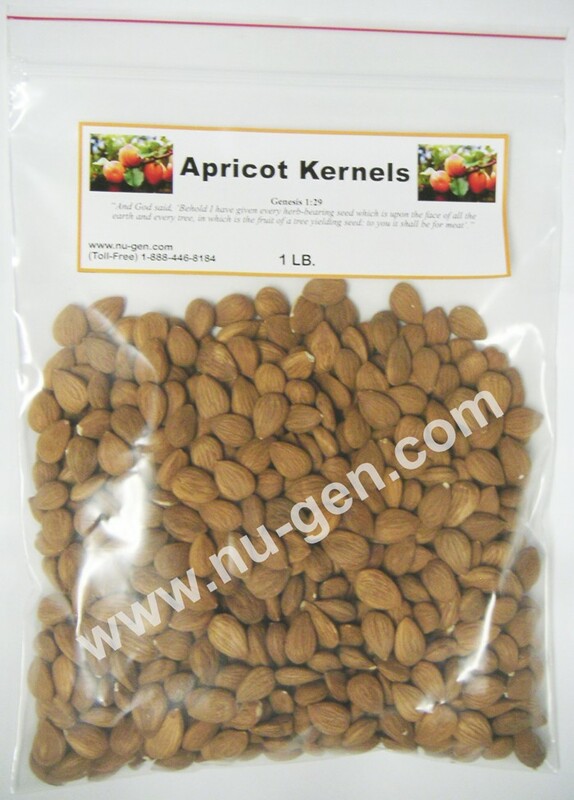 Our all-natural apricot kernels are unsalted and contain NO additives and NO preservatives. We view our premium, extremely bitter raw apricot kernels as a gift from God for mankind. They say, "The bitter, the better! ", and that is what sets ours apart from all the rest! We sell our extremely bitter apricot kernels as a spice and/or food item. Amazing Healthy Kernels, Review by Vlad Y. Great customer service!, Review by Sue G.
First time purchasing from Nu-Gen Nutrition. I'm not only pleased with Nu-Gen's Apricot Kernels, their customer service is wonderful!! I called them twice with questions and both times they were so very helpful. I will be ordering from them again.